The most accurate Ellington town map available online. The Town is a blend of agriculture and industry, businesses and homes, nestled in the Connecticut River Valley and set against the backdrop of the Shenipsit State Forest. 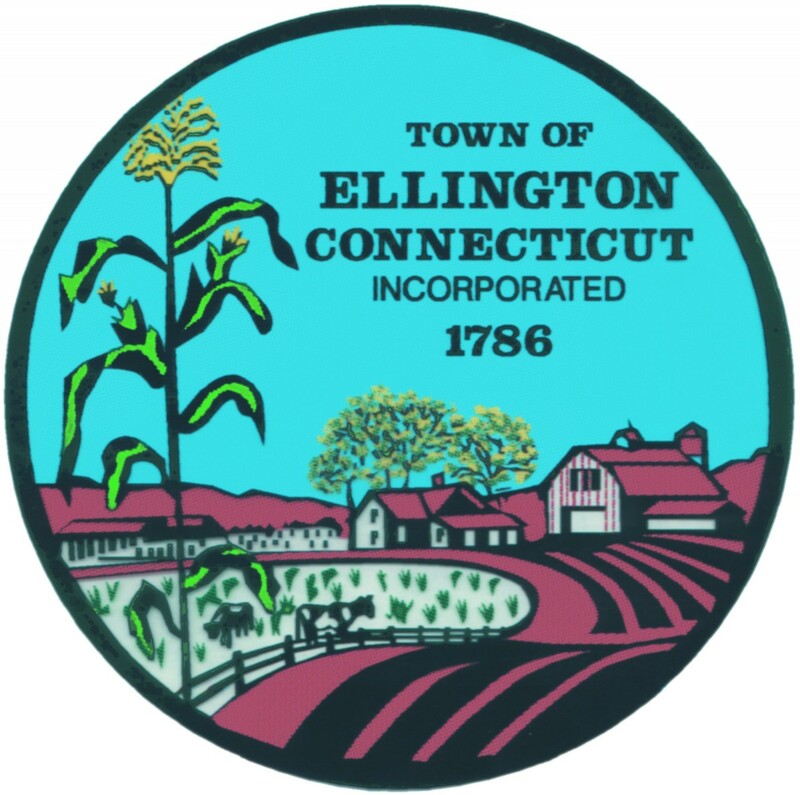 With over 3,000 acres under cultivation, Ellington remains one of the largest agricultural production towns in Connecticut. Ellington has a population of 14,829 and it covers 34.6 sq. miles in Tolland County.